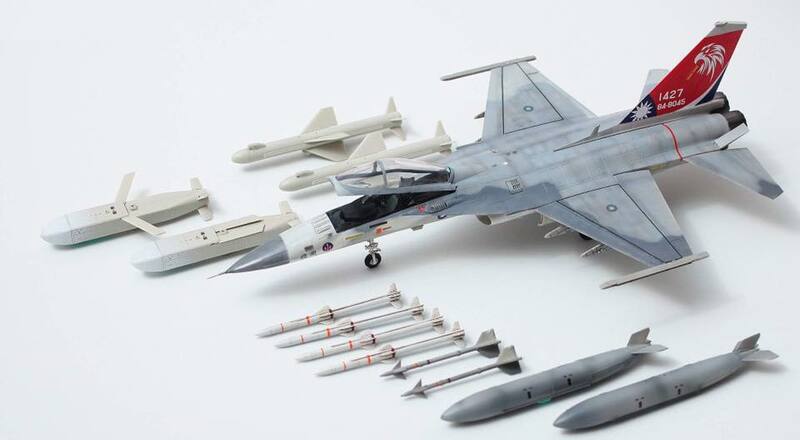 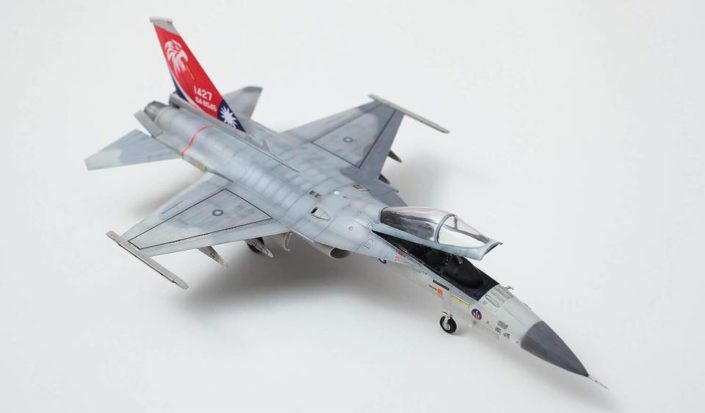 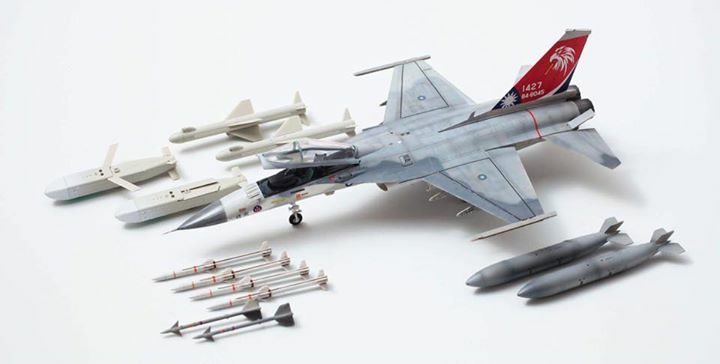 Freedom Model Kits | 18012 1/48 F-CK-1C “Ching-Kuo” White Box Ver. 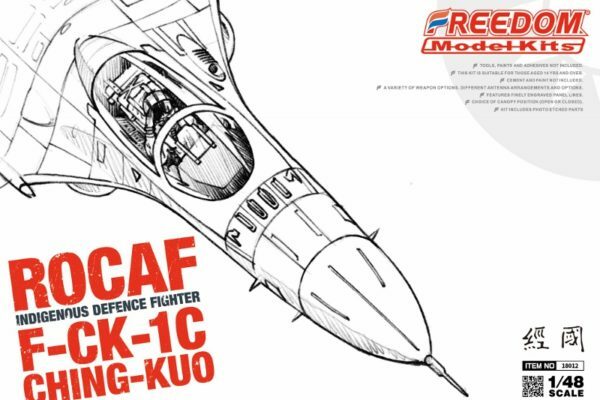 18012 1/48 F-CK-1C “Ching-Kuo” White Box Ver. 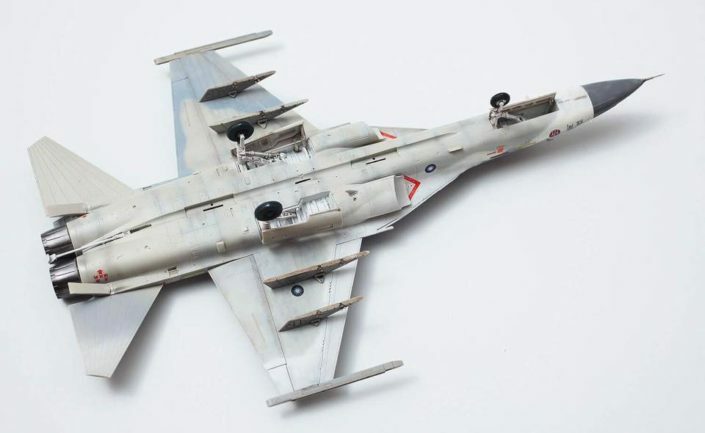 You are here: Home / 18012 1/48 F-CK-1C “Ching-Kuo” White Box Ver. 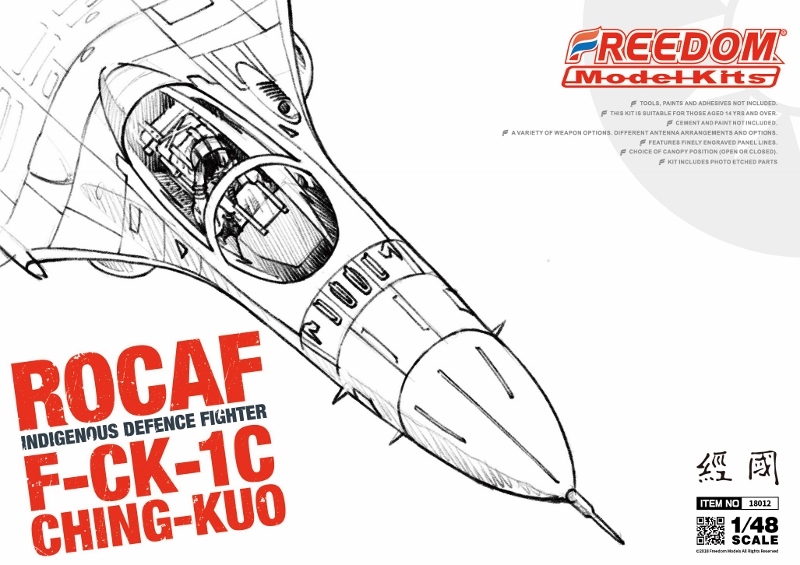 18011 1/48 F-CK-1B “Ching-Kuo” Two Seat Fighter 18013 1/48 F-CK-1D “Ching-Kuo” White Box Ver.